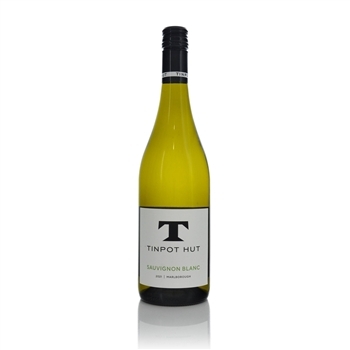 The Tinpot Hut Sauvignon Blanc has lovely depth and intensity and the pungency typical of Marlborough Sauvignon Blanc. An attractive mineral character on both the nose and palate endows the wine with a pleasing layer of complexity. 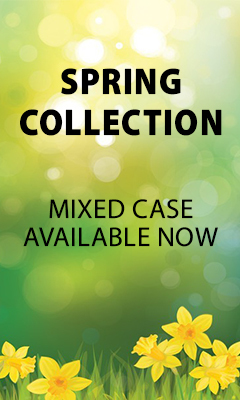 Winemaker Fiona Turner has worked with Matt Thomson on many of the most successful wines made in Marlborough. 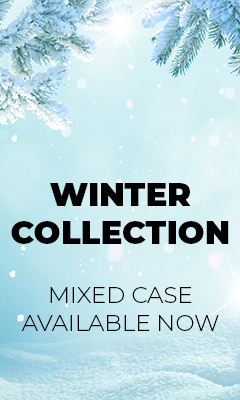 She sourced the fruit primarily from her own vineyard in Blind River and combined it with grapes from some other carefully selected sites in Marlborough. After juice clarification, the wine was inoculated with pure, aromatic yeast strains and cool fermented to dry before stabilising, filtering and bottling. The 2016 Marlborough Sauvignon Blanc has a fresh apple, pear and lemon zest-based nose with a touch of chopped herbs. Medium-bodied, crisp and uncomplicated, it gives good intensity of citrus freshness and decent persistence. Excellent vine and fast delivery!